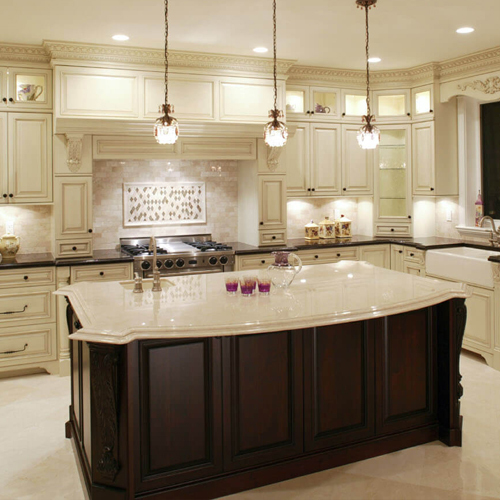 "Southern California's Premier Electrical & Lighting Experts"
H&H Electric and Lighting Services is a licensed and bonded family owned company. Specializing in the installation and mainenance of older homes in San Diego. 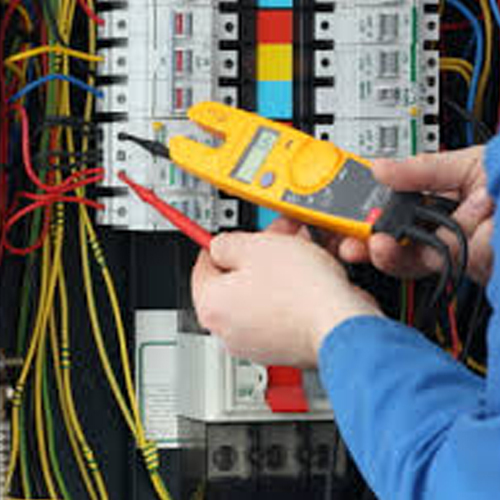 We specialize in Home Electrical Inspections, troubleshooting, rewiring and electrical panel upgrades as well as any and all types of electrical and lighting installations. We have old school values and take pride in our work and provide quality workmanship. H&H Electric and Lighting services all of San Diego County, including North San Diego and the Southern and Eastern areas of San Diego as well. Call us today at 619.455.1039 to find out how we can help you and your family with all your electrical and lighting needs. 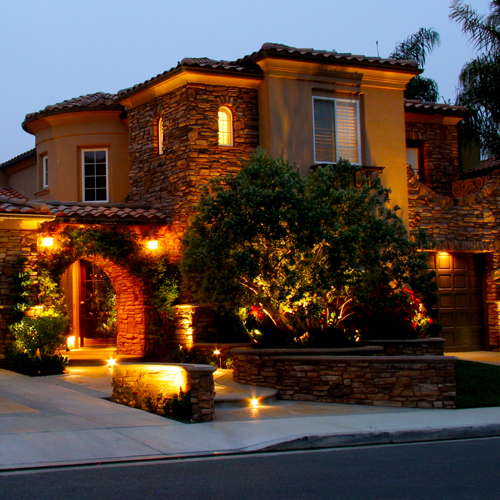 Residential & Custom Home Lighting Services; Interior / Exterior Lighting systems. 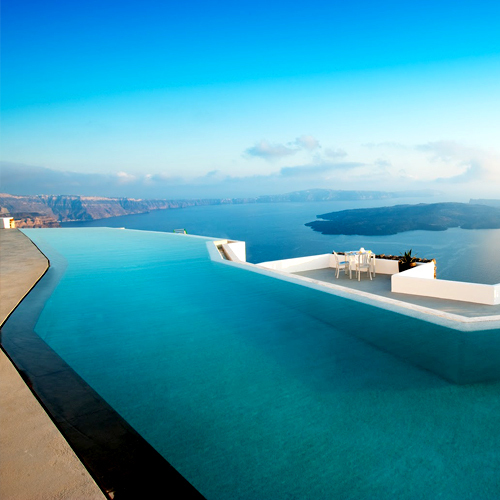 Design and installation. 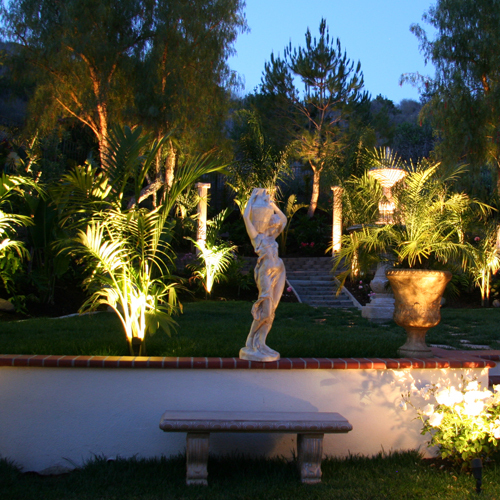 Landscape and Exterior Home Lighting Services; Design and Construction. Custom Lighting Home, Yard, Entrance, Pathway, Driveways. Home Rewiring. 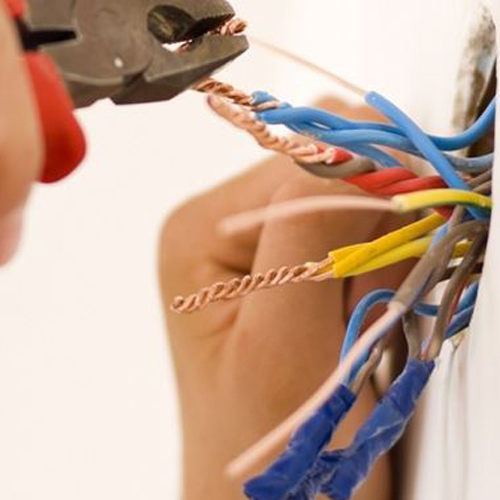 Inspection and replacement of old, dangerous or outdated wiring. Periodic home safety inspections and corrective measures to help catch problems before they catch you. Lighting and Electrical experts that have decades of experience and great customer service for an affordable rate. 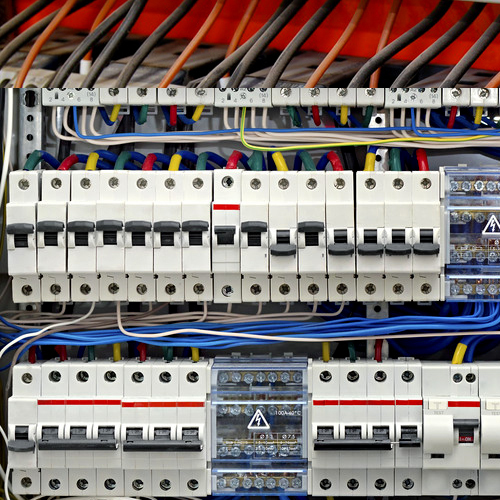 Electrical Panel Upgrades and Services. 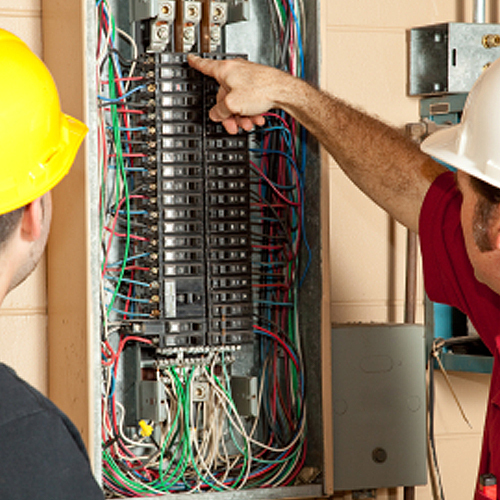 Inspection and replacement of all Panel components for safety and reliability.